Just because your driver’s license reveals your age doesn’t mean your face has to. This luxurious, lightly scented moisturizer is made with Coconut Oil, Vitamin C, and Shea Butter for a blast of hydration. Moisturized and hydrated skin is the key to youthful skin, and to prevent fine lines from appearing earlier than they have to. At Nefaire we’re all about efficacy over novel ingredients or scent, but this is a product where both are in place, and our clients absolutely rave about the smell. 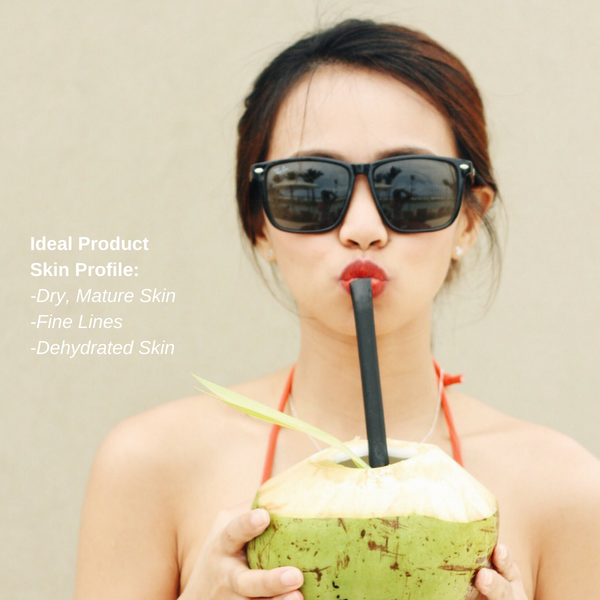 Apply a thin layer of product over your entire face as the last step in your regimen, right before an SPF. 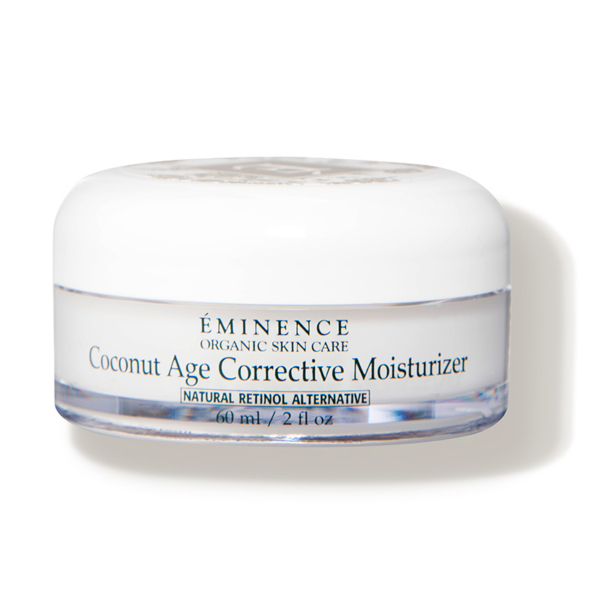 This product was primarily designed for mature skin - if you are prone to breakouts, we would recommend caution when using this product, as Coconut Oil has been classified as potentially pore-clogging. This product can also be used for neck area, where fine lines can show as we age.